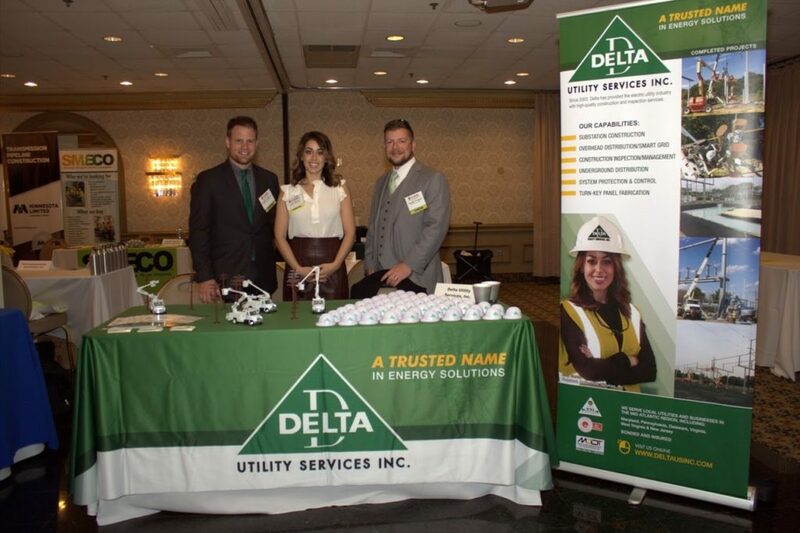 On May 11, 2018, Delta attended MWMCA’s 15th Annual Spring Breakfast Meeting/Business Showcase Expo. The event was held at Martin’s West in Baltimore, MD. The expo provided Matchmaking Meeting Sessions, during which small business representatives could meet with prime firms privately for up to 10 minutes. 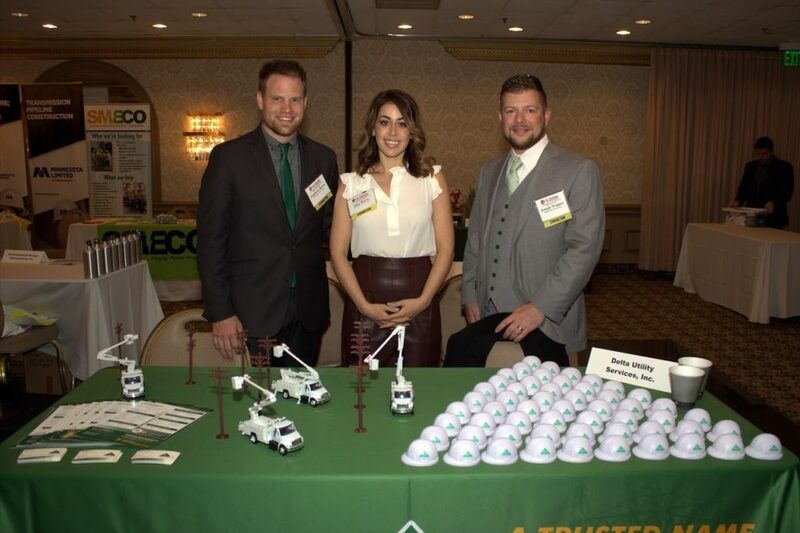 Participating companies included prime contractors, utility companies, government entities, and more.